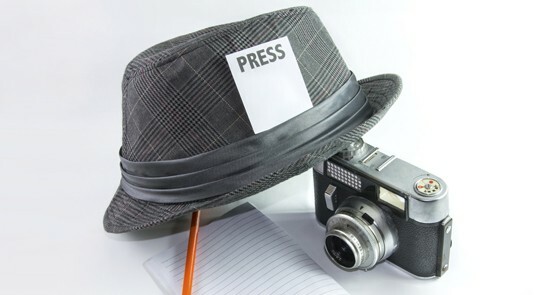 Watchdog or Lapdog: what makes a good business journalist? Business journalists can be dogged by self-doubt and the perennial threat of redundancy. The good ones persevere with a potent mix of curiosity, good humour and a belief in the public interest. Stop The Presses is, at heart, a story of Fairfax's board over several decades, and how it got it so wrong. Full of the corporate intrigue and no-holds-barred sledging, here's Crikey's guide to the juicy bits. Controversy continues to dog Ben Hills' biography of the late great Graham Perkin. Has Hills really been denied access to The Age's archives? Age legend Graham Perkin, valorised as the greatest newspaper editor of his generation, may have lived another twenty years if his coronary disease had been diagnosed earlier, a controversial new book claims.